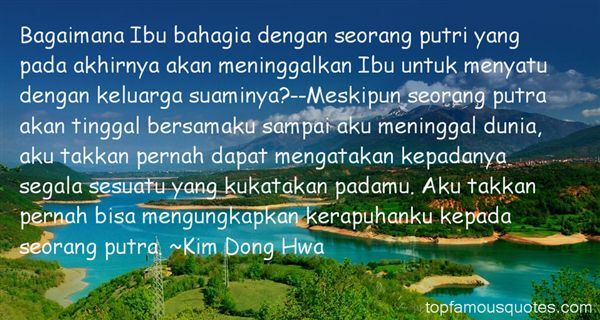 Reading and share top 10 Kim Dong Hwa famous quotes and sayings. 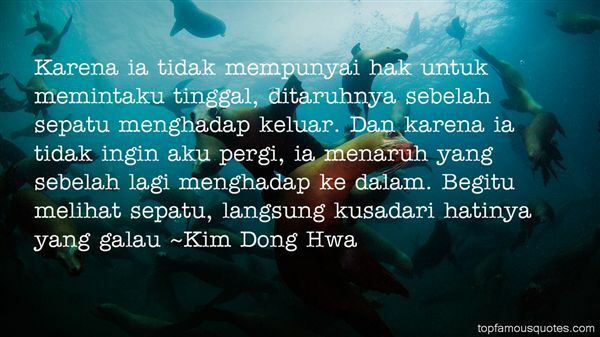 Browse top 10 most favorite famous quotes and sayings by Kim Dong Hwa. She put her arms around his waist and looked up at his face. "I did? What did I take? "He bent down to kiss her. She stood to meethim halfway. His lips softly touched her lips and her neck as his hands became tangled in her hair. "I believe it was my heart." 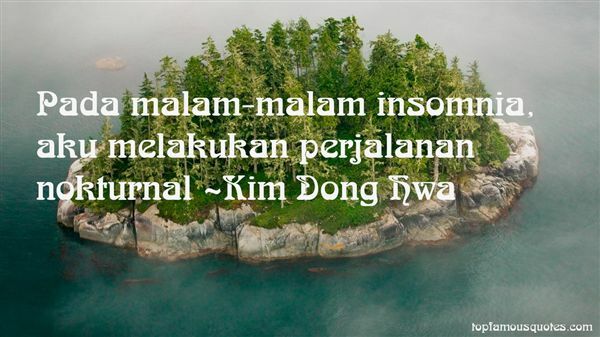 What Did Kim Dong Hwa Talk About?